INDIANAPOLIS -- Judges have moved to the front lines of the fight against opioids, by ordering addicts into treatment. They're looking for ways to do more. Judges and court administrators from two dozen states are meeting in Indianapolis to discuss solutions, and how to help local communities find the money for them. Indiana Chief Justice Loretta Rush, who co-chairs the National Judicial Opioid Task Force, says courts are in a unique position to bring different agencies together to coordinate anti-drug efforts. She says there's no magic bullet -- different communities will need different approaches. 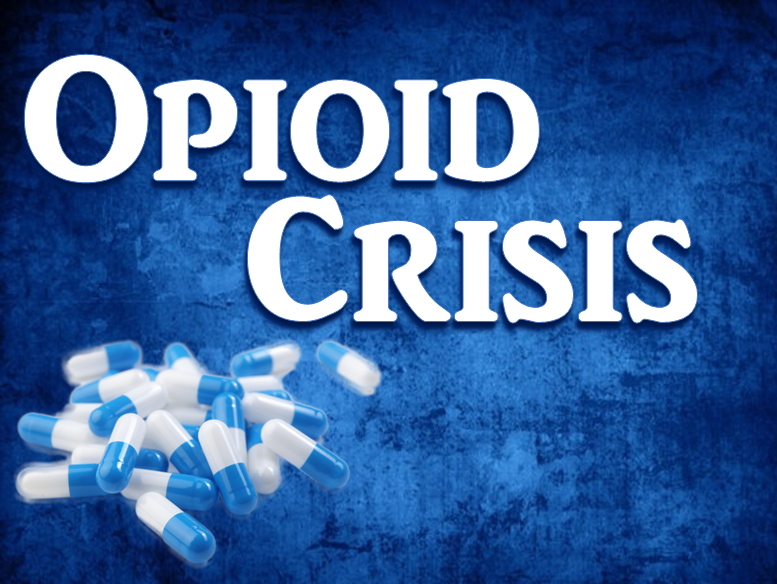 Rush says the human cost of the opioid crisis goes beyond that of the crack and meth epidemics, with thousands of people sucked into addiction after receiving prescriptions for pain. She says judges are seeing that cost in their courtrooms literally every day -- she says three out of five Hoosier kids placed in foster care are there because of their parents' drug problems. And Rush says they see it outside their courtrooms as well. She says several Indiana judges have lost children to heroin overdoses.